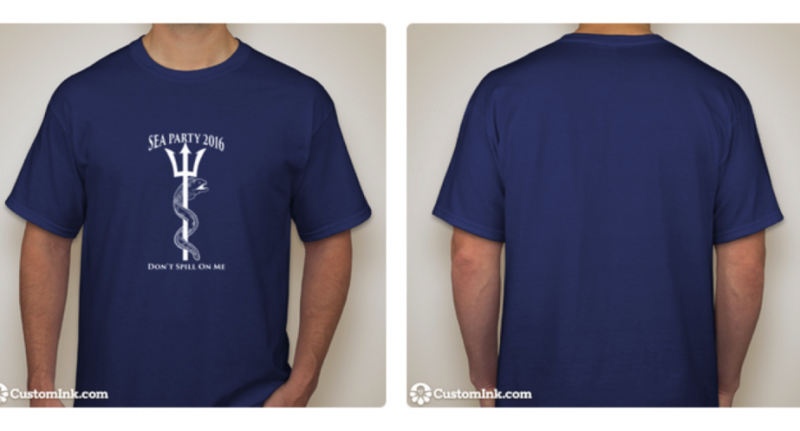 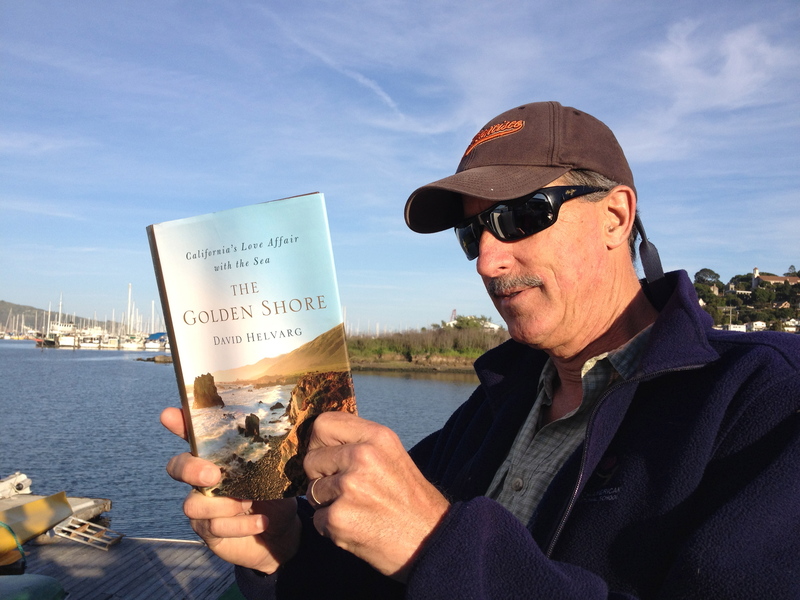 Click Here to Purchase The Golden Shore! 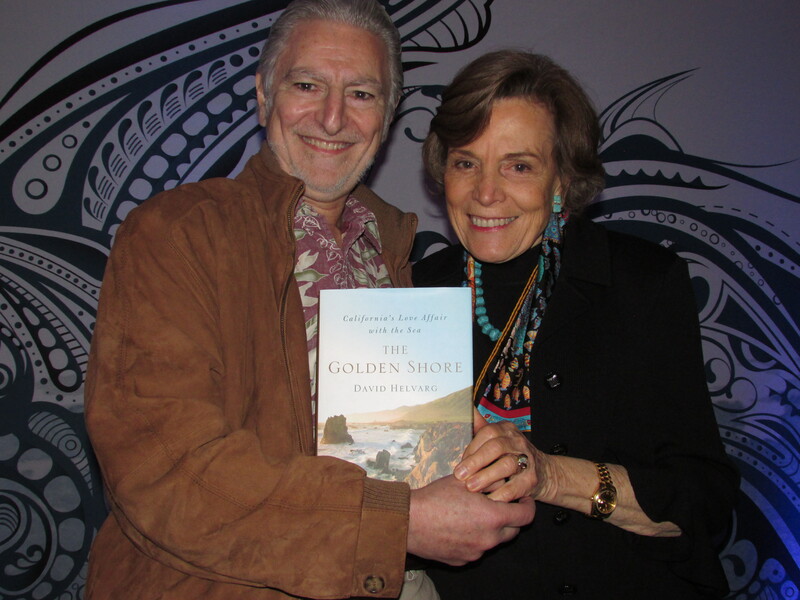 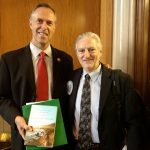 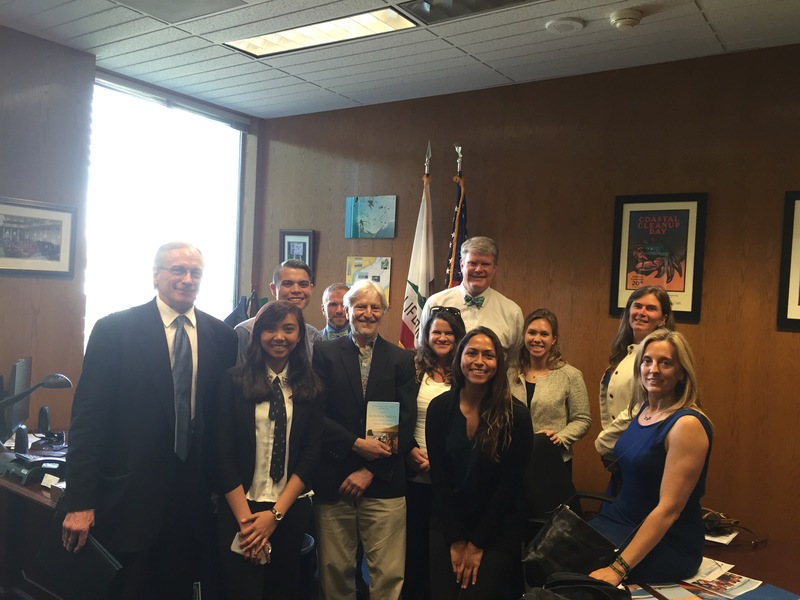 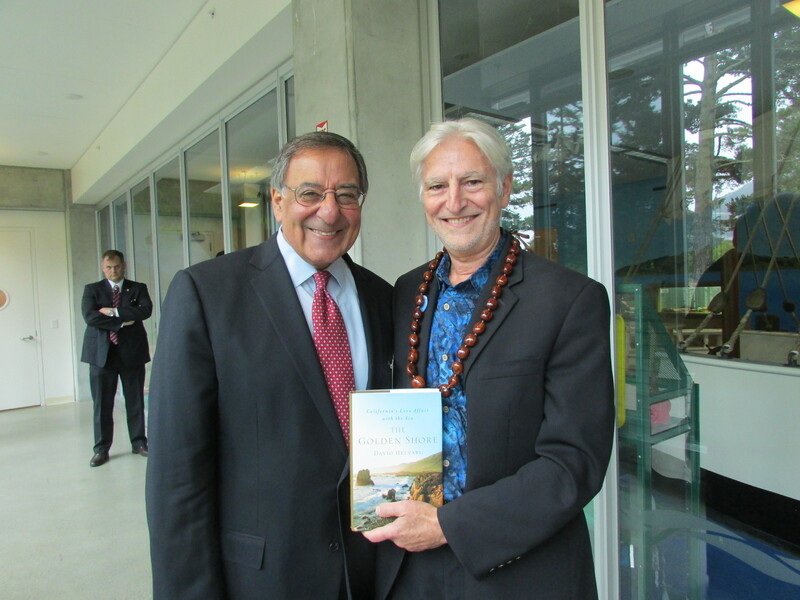 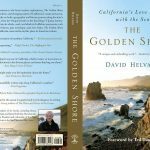 From the first human settlements to the latest marine explorations, The Golden Shore tells the tale of the history, culture, and changing nature of California’s coasts and ocean. 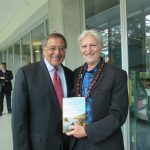 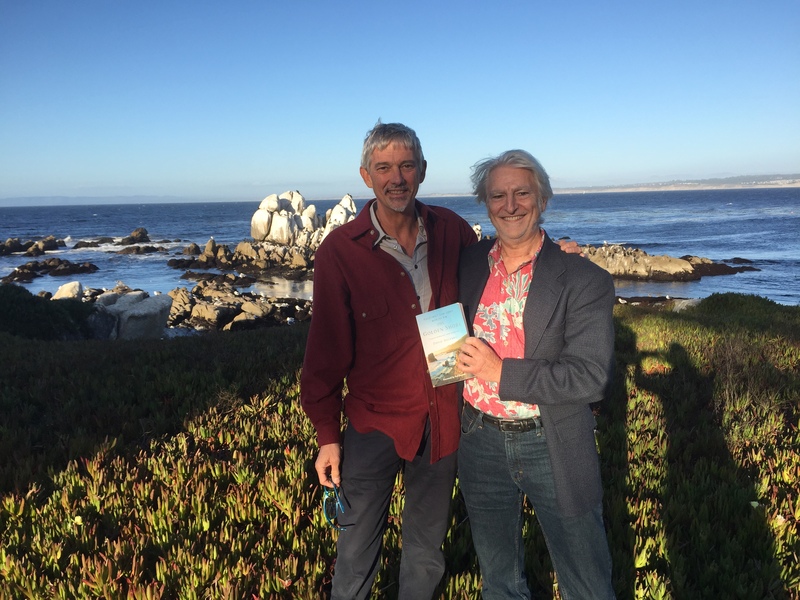 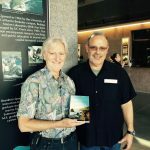 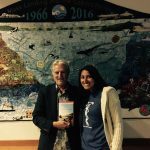 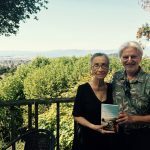 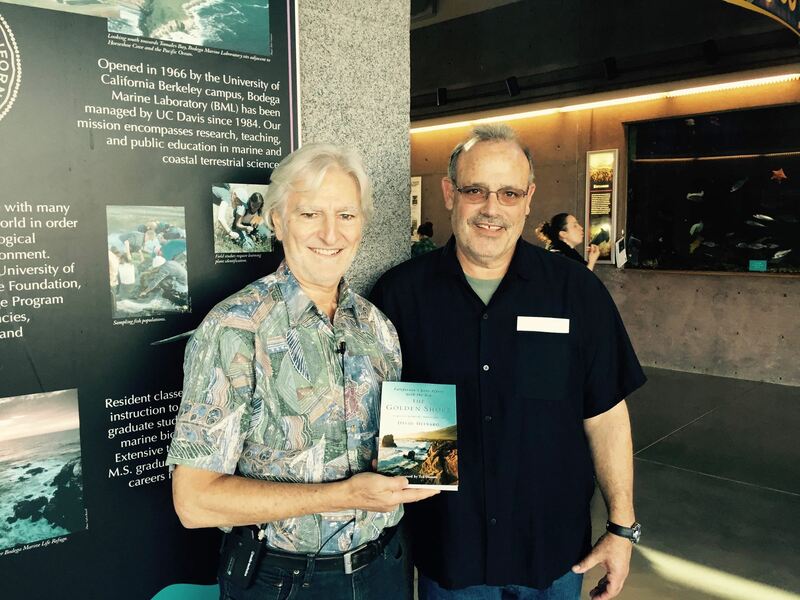 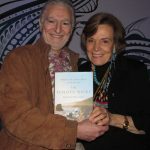 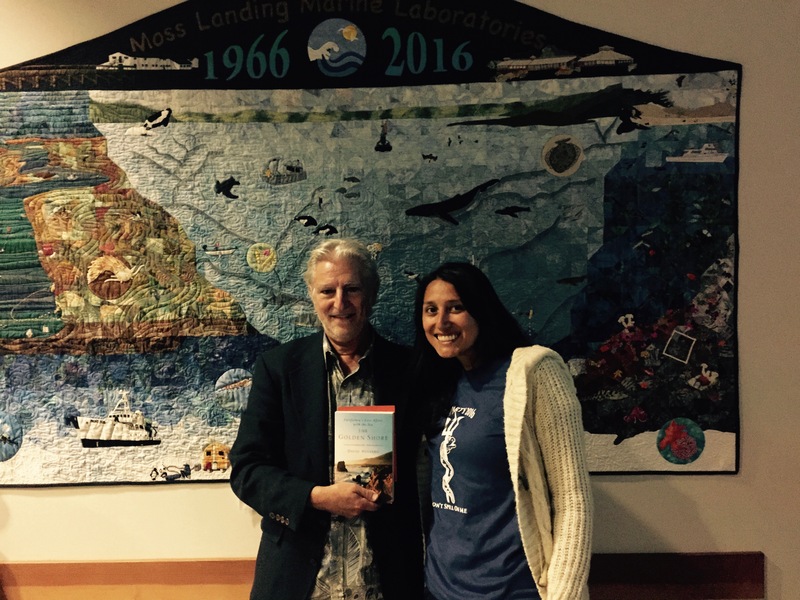 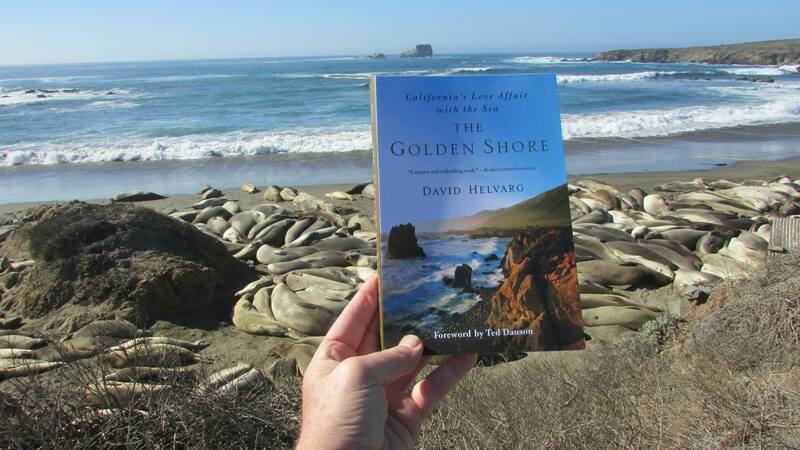 David Helvarg takes the reader on both a geographic and literary journey along the 1,100 mile Pacific coastline, from the Oregon border to the San Diego/Tijuana international border fence and out into its whale, seal, and shark rich offshore seamounts, rock isles, and kelp forests. 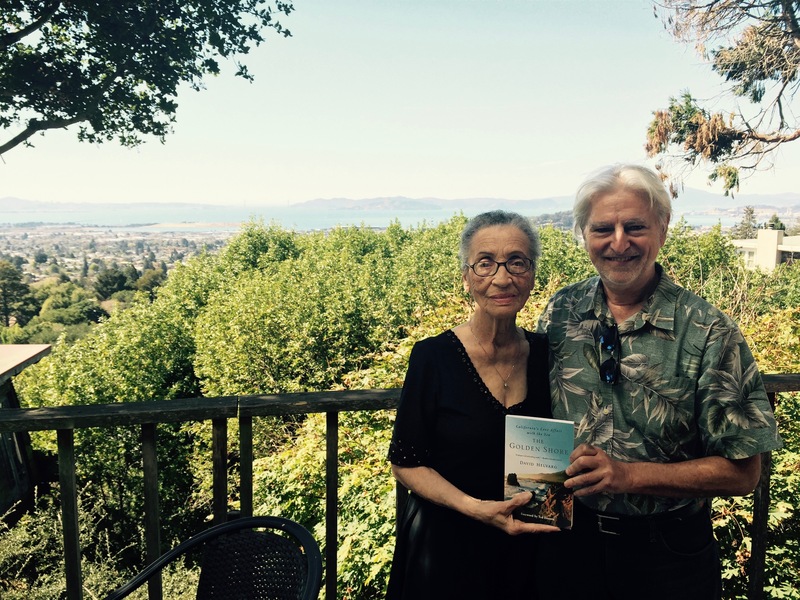 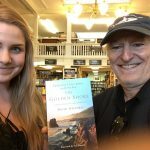 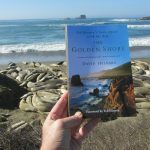 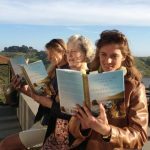 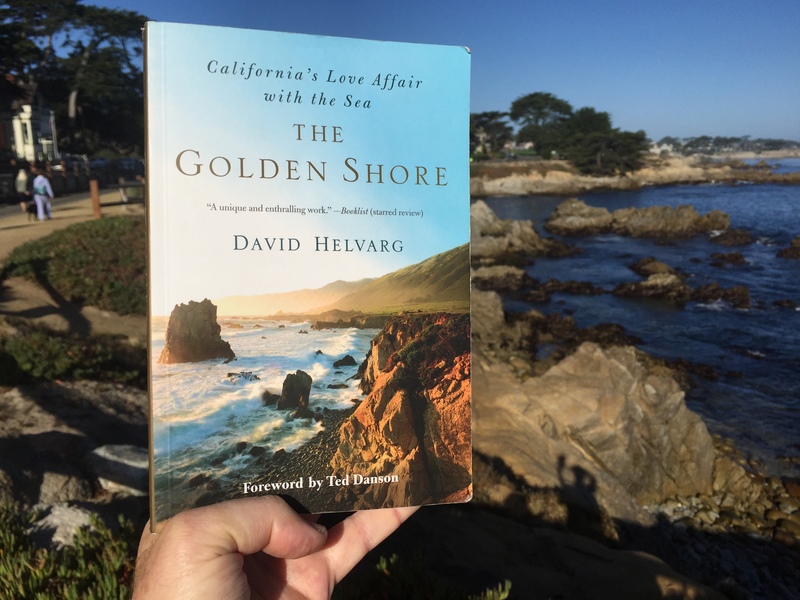 Part history, part travelogue, part love letter, The Golden Shore tells the story of California’s majestic coastline and ocean. 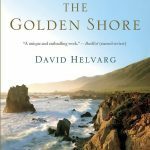 Helvarg captures the spirit of the Californian coasts, its mythic place in American culture, and its role in a state whose ongoing natural disasters and unremitting sense of renewal and intimately linked to its deep connection with an ever changing sea. 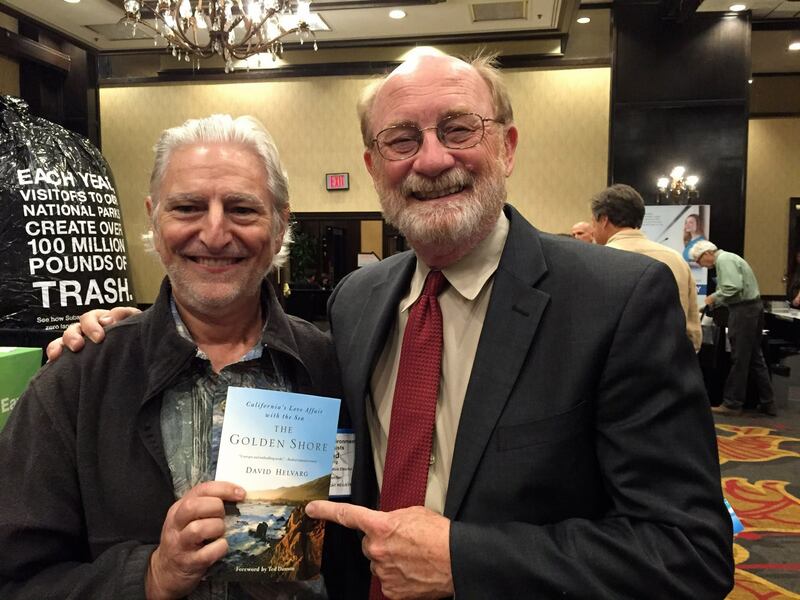 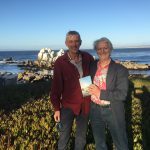 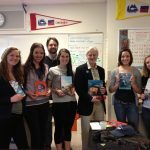 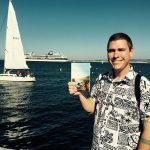 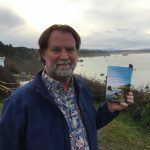 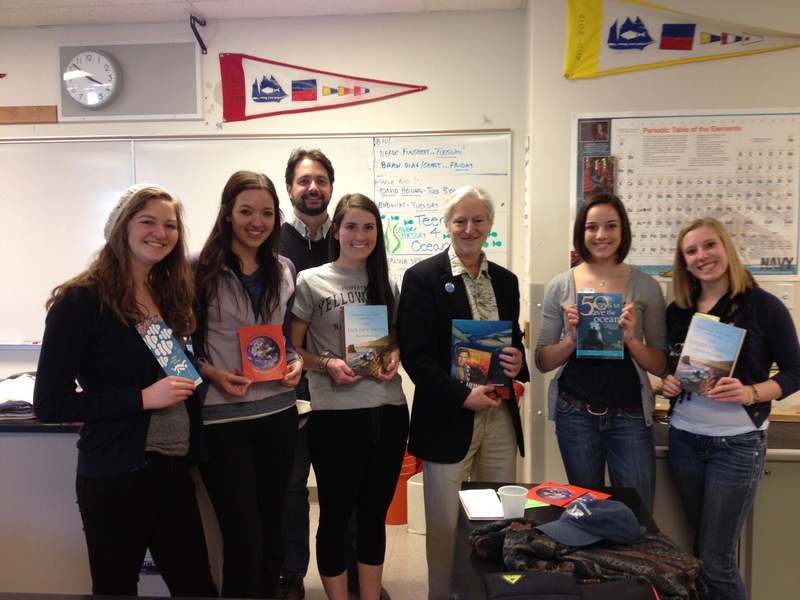 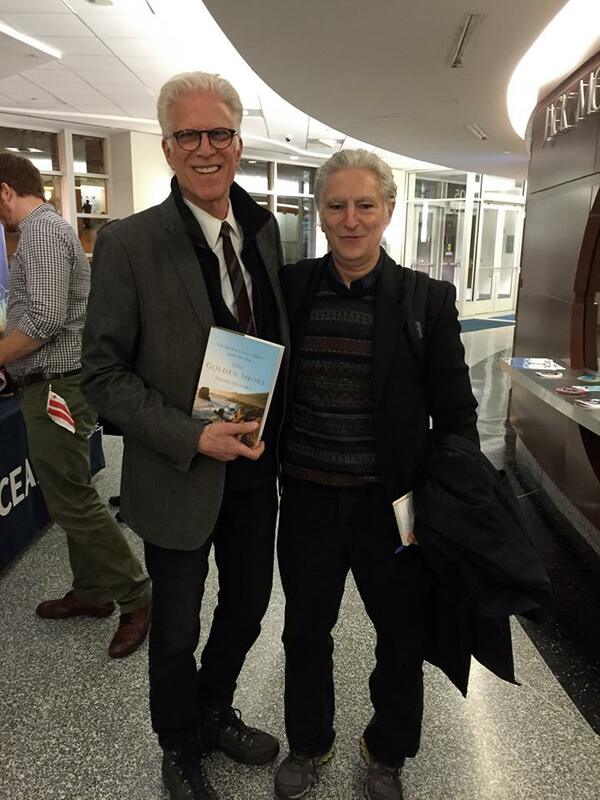 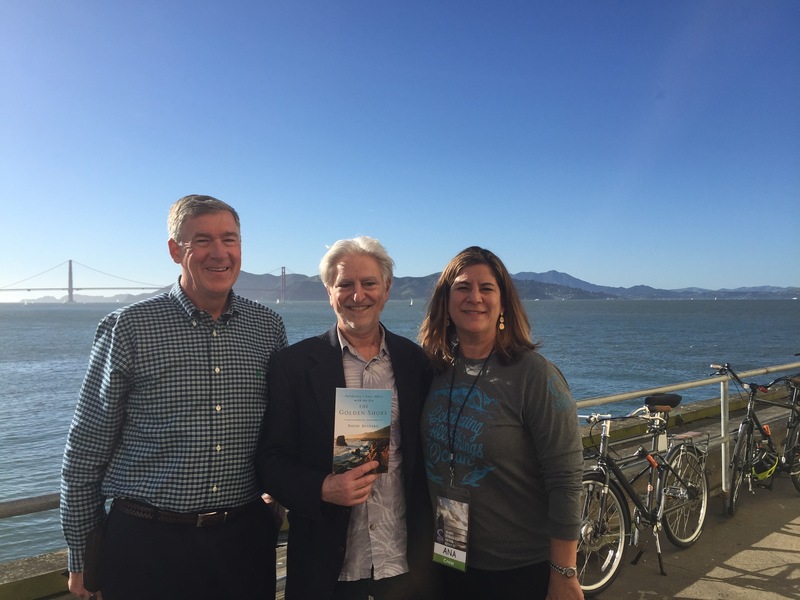 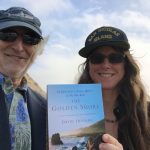 The Golden Shore Book Tour- Coming to a Town Near You! 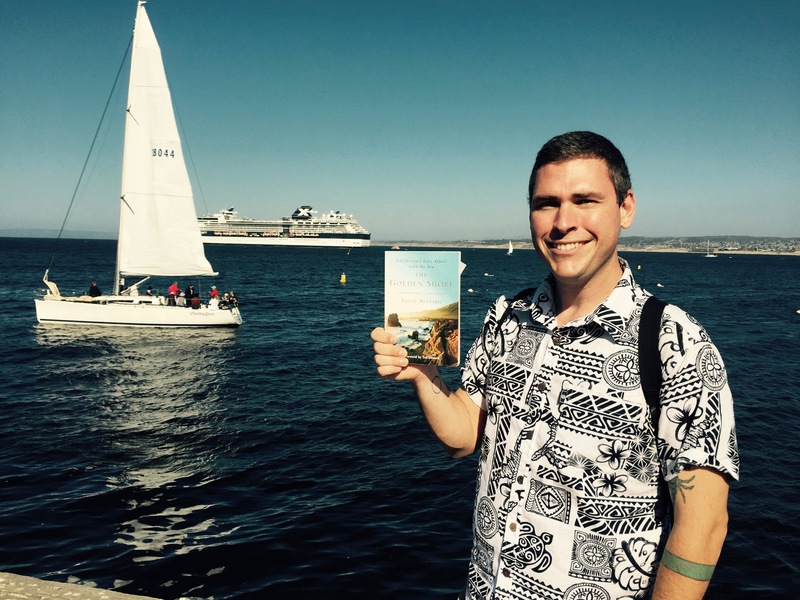 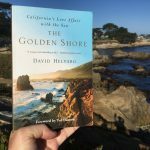 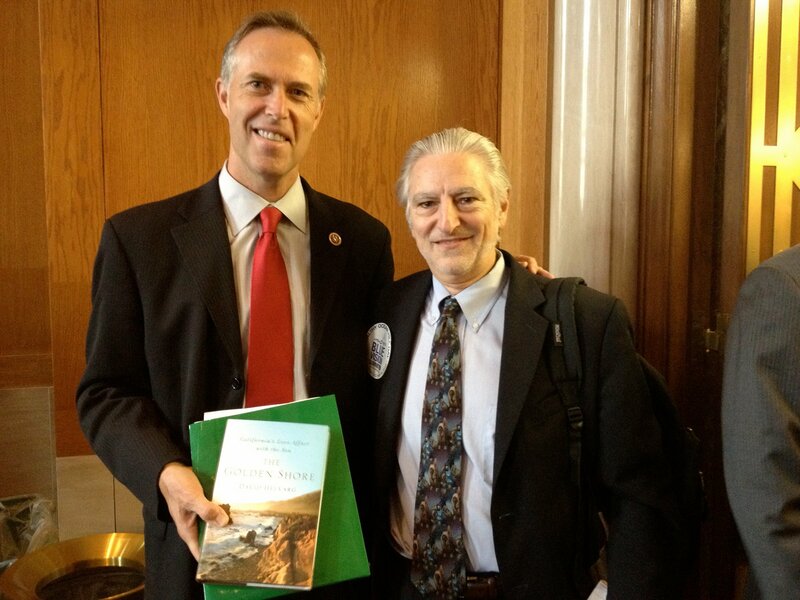 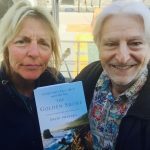 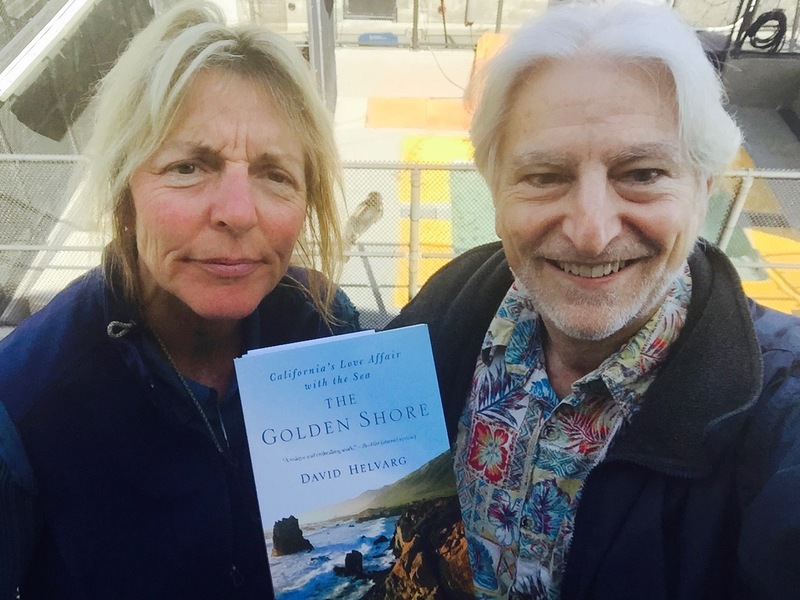 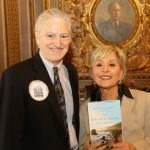 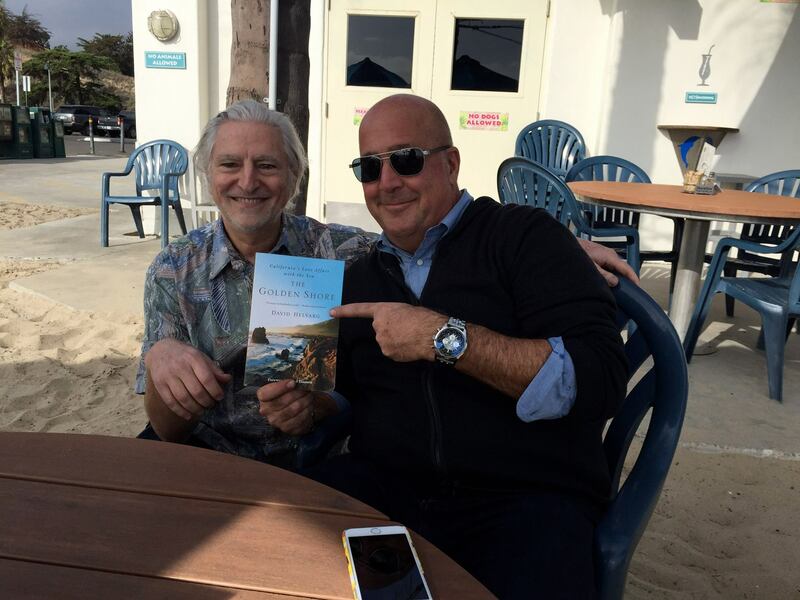 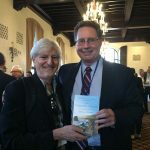 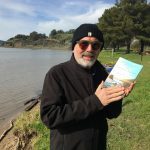 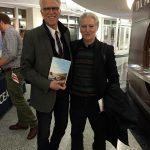 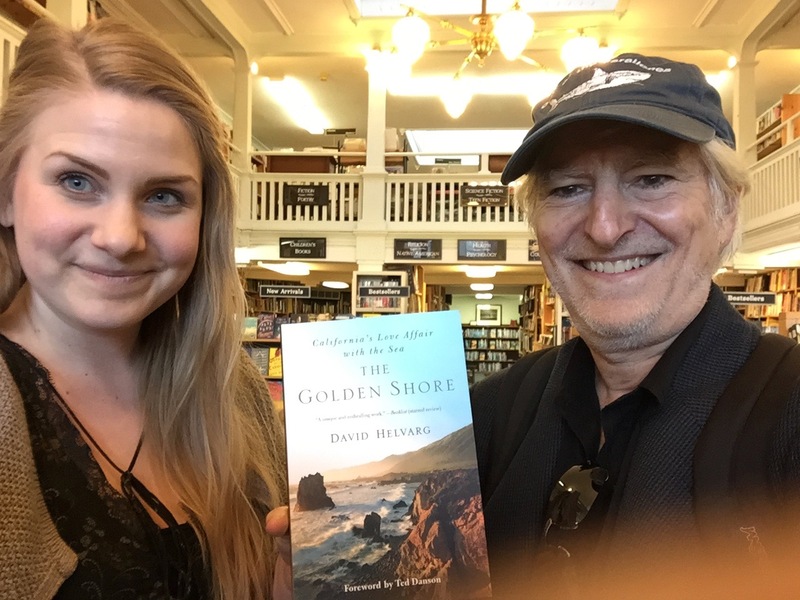 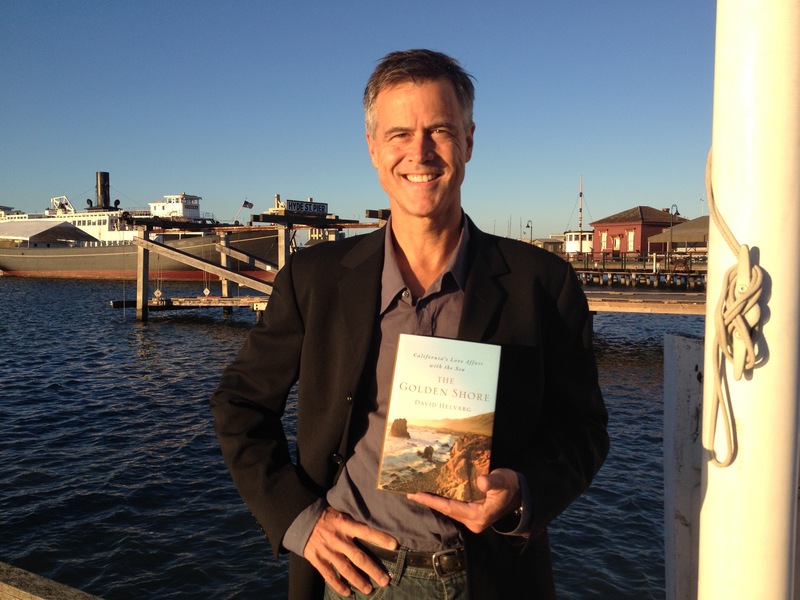 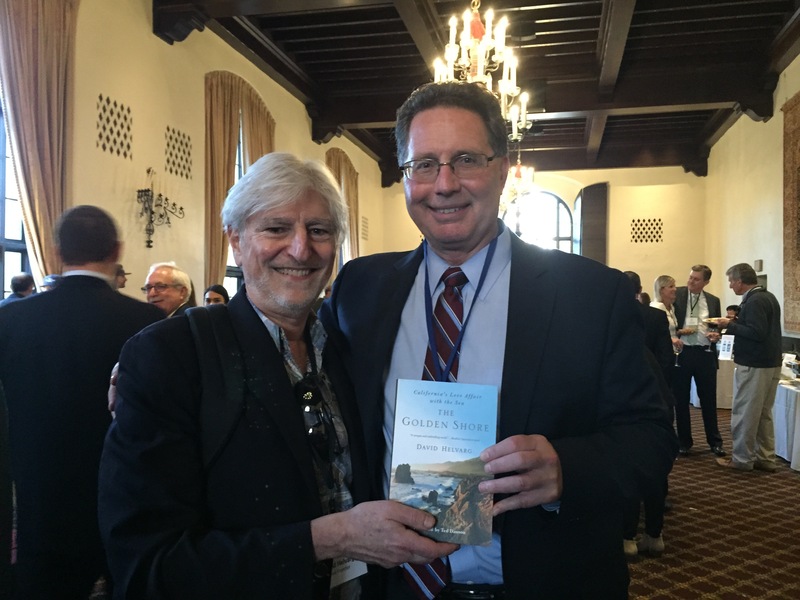 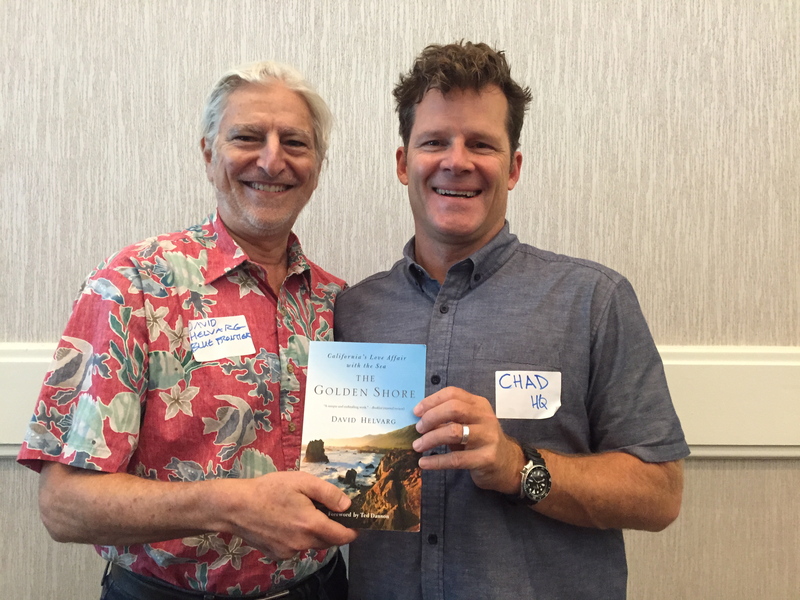 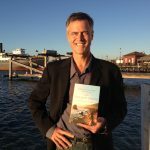 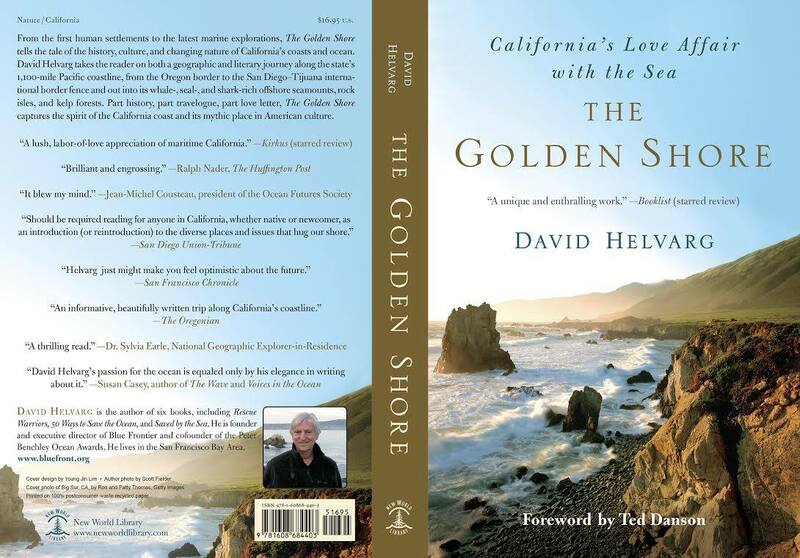 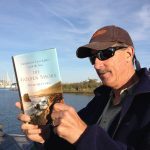 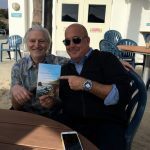 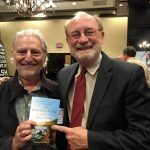 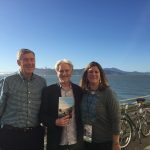 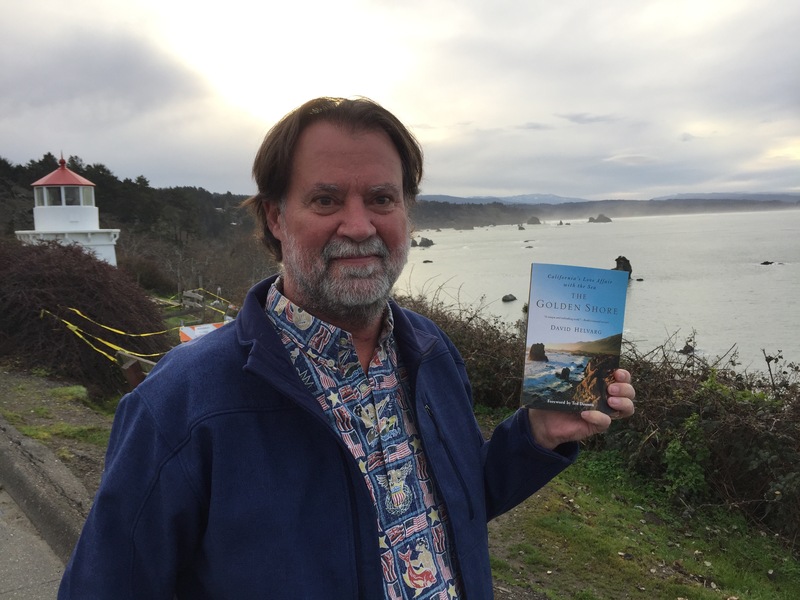 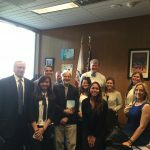 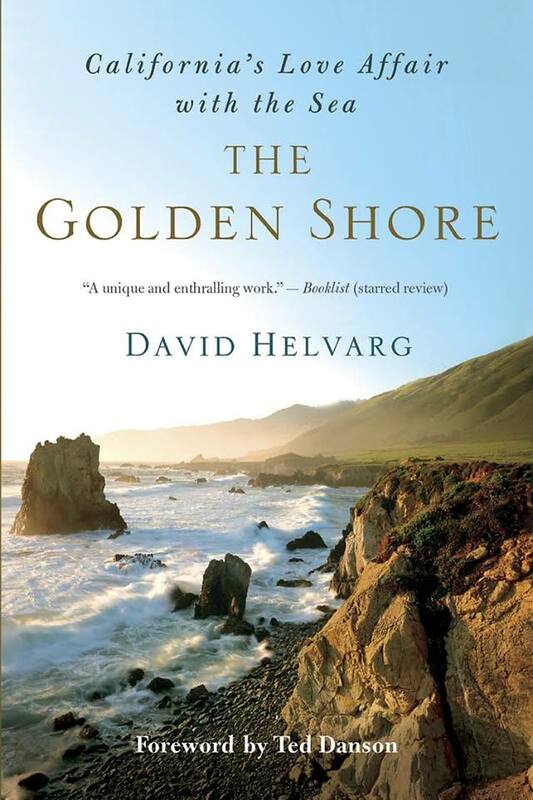 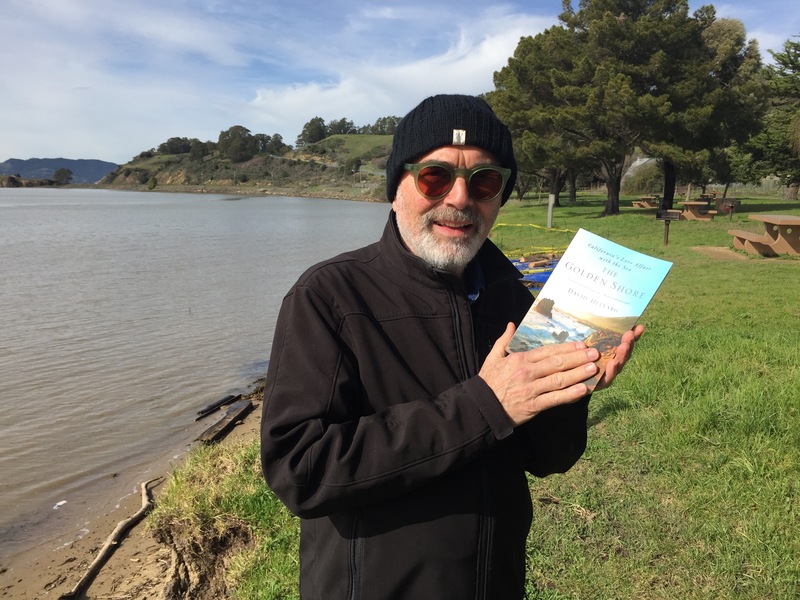 This fall our Executive Director and author, David Helvarg, will be traveling from San Fransisco to San Diego to promote the paperback release of The Golden Shore! 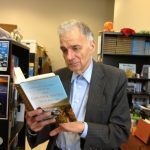 We will be updating the list below as to where and when you can catch his talks. 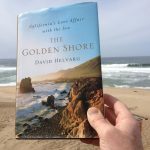 Want to make sure you don’t miss him? 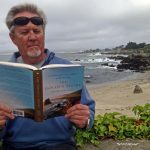 Schedule a talk of your own! 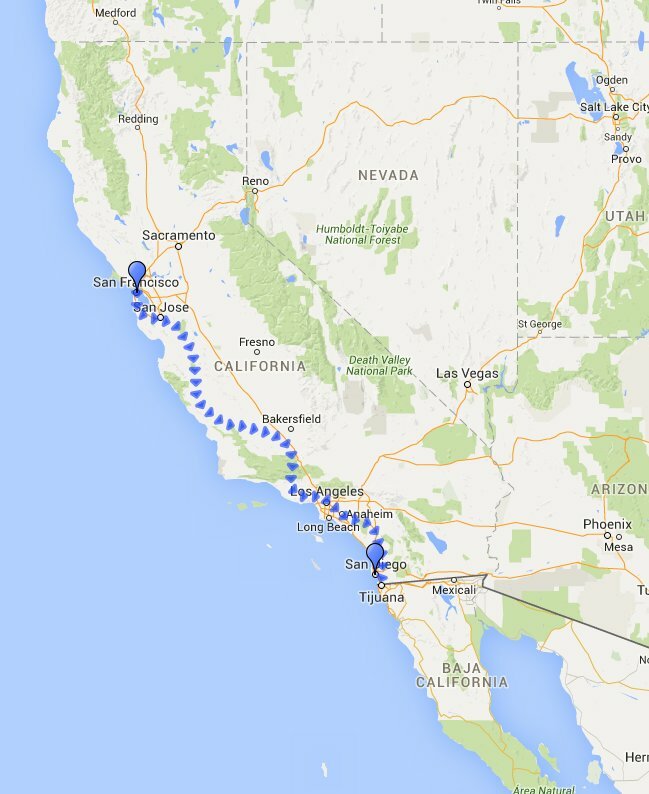 Not along the direct route? 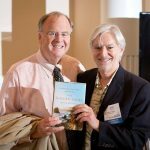 Don’t worry, you can still use this link to schedule a talk anytime! 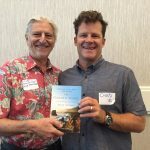 Click Here to Schedule a Talk! 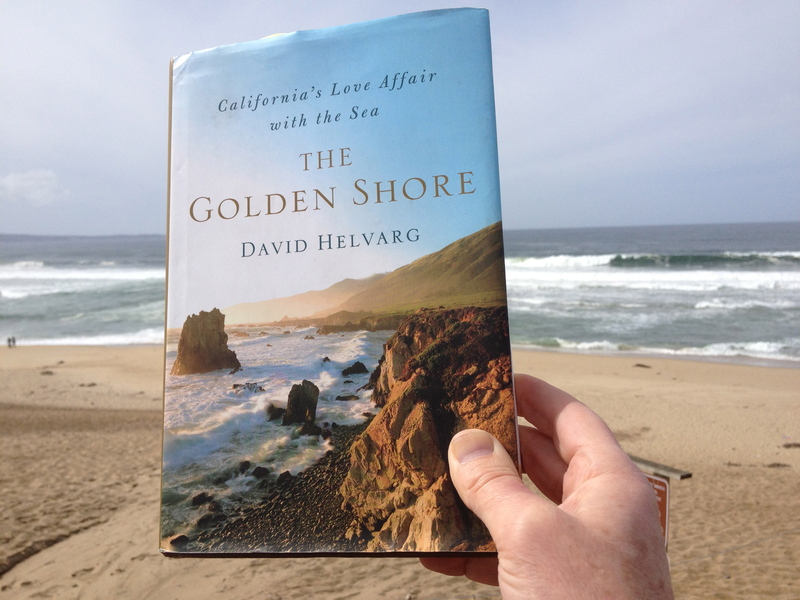 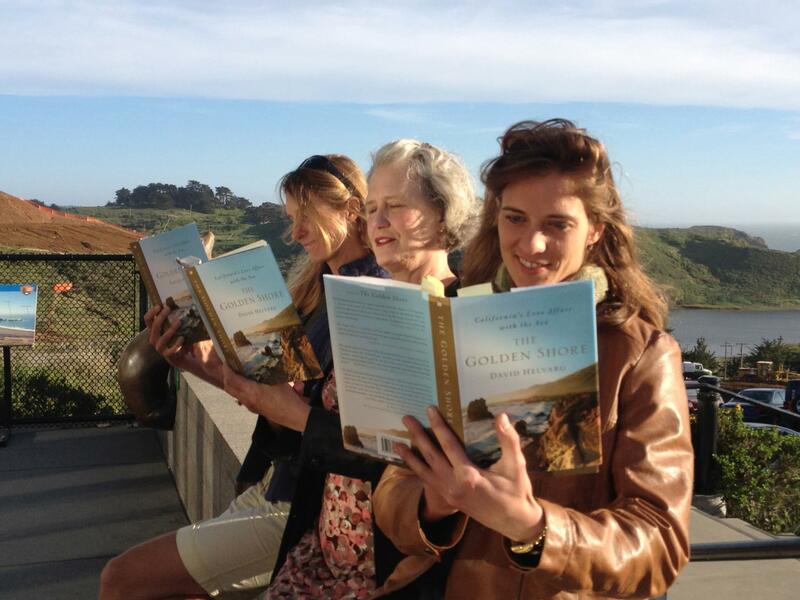 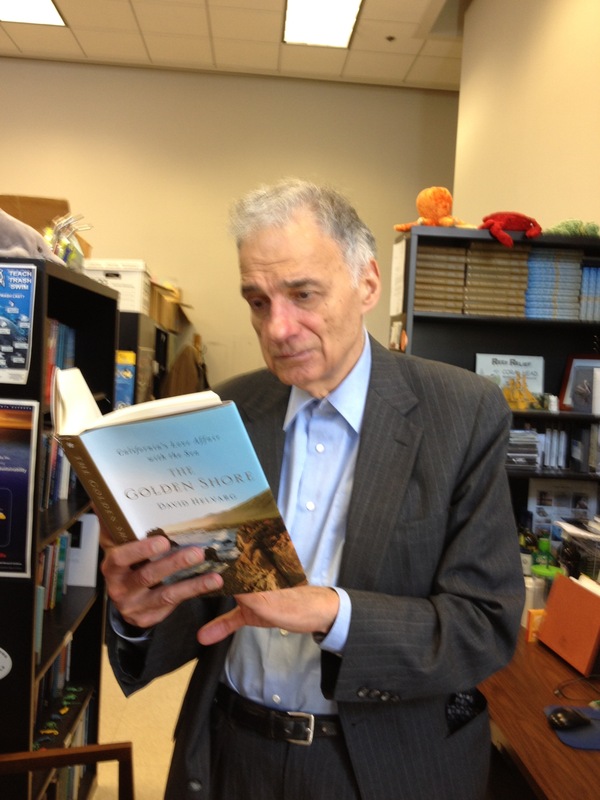 Send Us Your Golden Shore Snapshots! 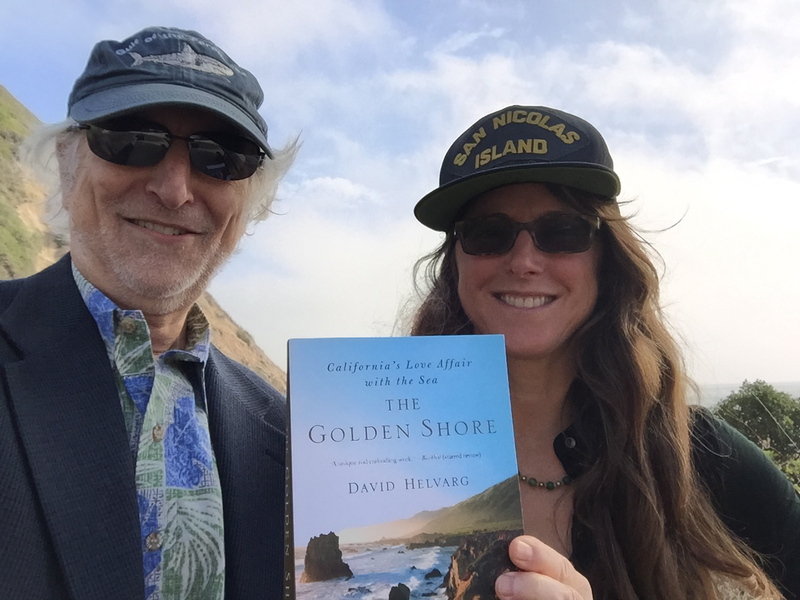 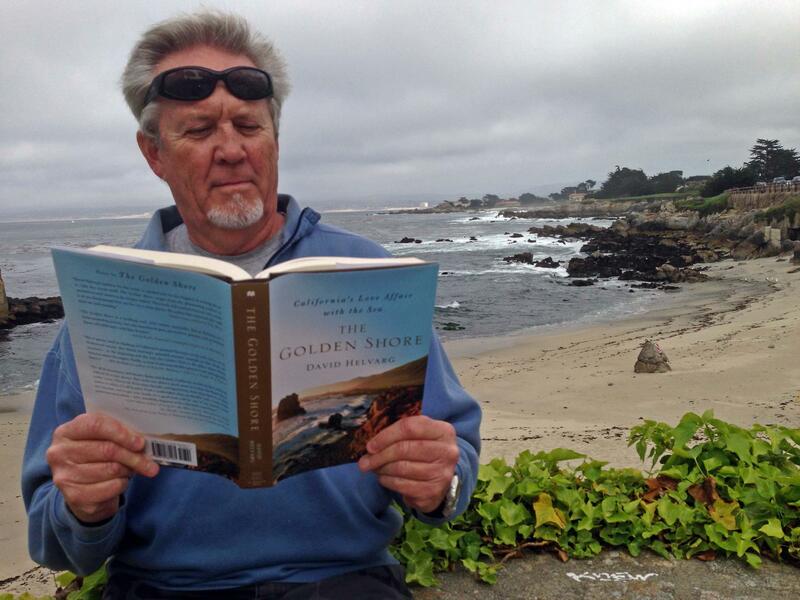 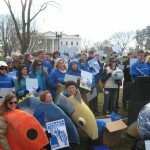 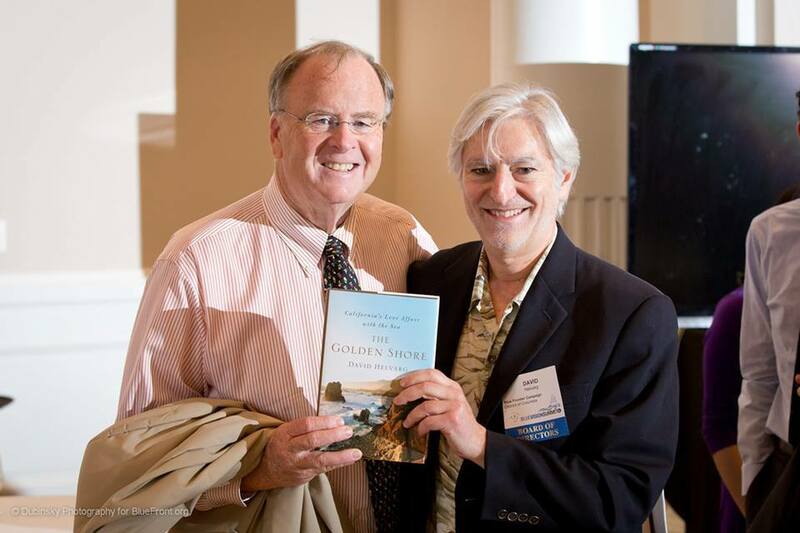 Send a photo of you and The Golden Shore to info@bluefront.org and we will feature it in the gallery below.